So you guys have worked hard and got on the top position of Google Search Result. Now what to do next? 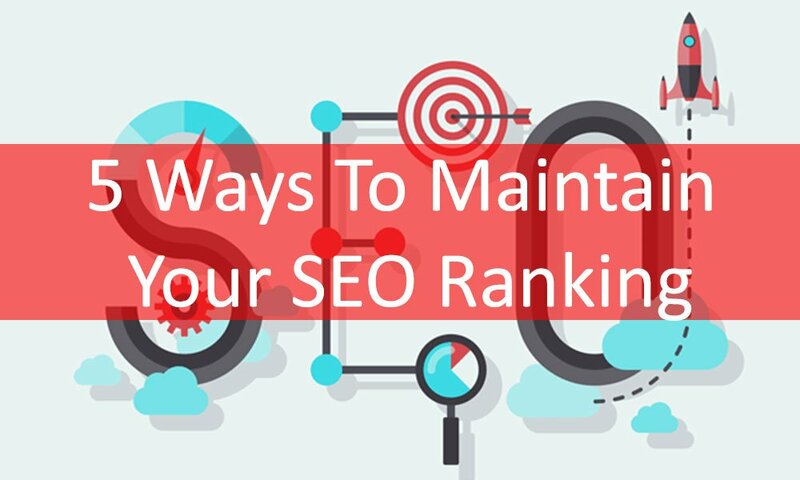 The answer is that you have to maintain your SEO ranking because your competitors are also working hard to beat you. So How to stay on the top of Search Results. It is obvious that if you are running an online business then you required a consistent website traffic. If you don’t have visitors coming to your website, then it’s not possible to convert them as permanent and long-term customers. Most of the people do Search Engine Optimization or hire any SEO Agency and when they got the first position on google they just stop. They think they win the battle but in reality, it’s just the half battle. Another half of that battle is to maintain your website on the top of Google Search Results. You must have to update your site to the latest trends in the market to get yourself on the top of Search Engines. So, Today we are going to talk about how we can sustain the keywords for which we have worked so hard to achieve rankings. 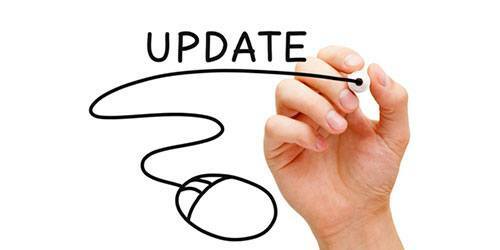 These tips are also going to help you safeguard from any potential algorithm updates. It sounds strange, but this is the most common mistake in the internet marketing niche. Google takes into account both content quality and content freshness as part of its ranking algorithm, so always keep your site update to maintain your position. Obsolete strategies such as “text only” articles can potentially harmful for your search engine rankings. If you want to maintain your keywords, you should update your content by adding some blend of videos and images to your articles. This will enhance the experience of your readers and entice other people to link to your site. Take the time to improve the visual appeal of your brand. Optimize the layout of your site so that it will reduce bounce rates and increase the probability of your visitors to engage with your content. The speed of your site matters a lot, a lot and a lot. Your website should be loaded within 3 seconds. These days most of the people use mobile phone. So your website speed should be fast enough for cell phone users. Keep in mind that there are over two million blogs posted each day if your website speed is low, more chances are that you are going to lose your visitors. 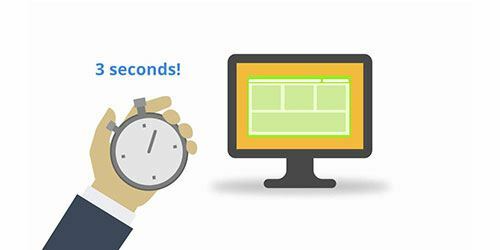 Google wants the webmasters to get their page load time down to less than one second for mobile devices which is actually very fast. However, if you can’t chase that low, try to lower even a bit of you page size. Speed up you website is not a big deal today. You may try the following to speed up your site. • Enable compression on all images on your website. • Switch to a faster, more reliable hosting service. • Use a Content Delivery network (CDN) to increase download speeds. You can check your site speed issues on GT Metrix, Pingdom Tools or Google Page Speed Insights (my favorite). These tools with help you to find out where the problem is on your site and what to fix to speed up your site. Most of the common blunder people do is to focus on quantity of backlinks rather than the quality of backlink. 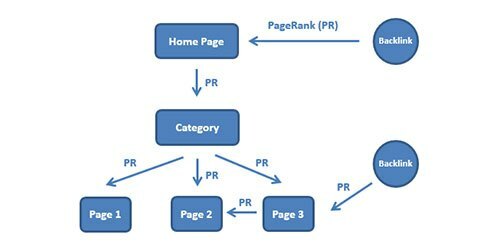 If you already ranked for a particular keyword then there is no need to build excessive backlinks to that page. Google can easily detect if any site is getting links at an unreasonable pace. So don’t get your website ban doing over linkbuilding. 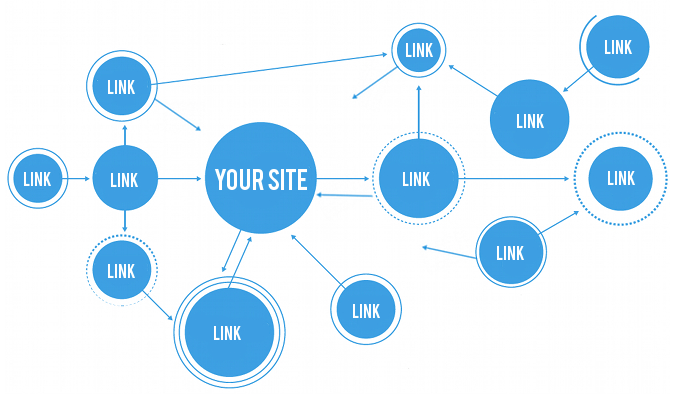 Links within your site can be just as important as backlinks to your site. Sending outbound links to authority brands in your niche helps Google determine the relevancy of your website. Before linking any link always make sure that the external pages you’re linking to provide are relevant and valuable to your readers. For example, if you’re in the outdoor survival skills niche, then you probably shouldn’t link to an Oxford University home page. Although .edu links are often considered by SEOs to be valuable, the content wouldn’t be consistent to a brand centered on survival and protection. Similar to outbound links, you want to use internal linking in moderation. Don’t overdo it by adding an excess of links to your existing article content. 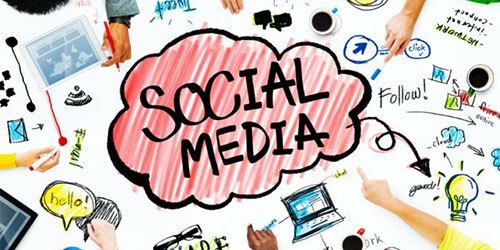 There’s some ambiguity as to whether social media engagement is a ranking factor in search, directly or indirectly. However, it’s very much clear that search engines view each major social media platform as an authority brand. Websites like Facebook, Twitter, Google Plus and LinkedIn all possess a high PageRank in Google. Links from these networks will help Google determine the relevancy of your website. The more people like and share your content, the more visibility you’ll receive from these social media platforms. As you continue to gather quality backlinks, it may help to boost and sustain your rankings over the long term. • Add social media share buttons to the sidebar of your articles. • Use explicit calls to action in your content (e.g., “If you liked this content, be sure to share it by clicking this button here.”). • Offer a free piece of content to your users in exchange for a social media share. SEO is a long-term process that won’t generate results overnight. You need to wait for few months before you start noticing the results of your SEO. Implementing the above five strategies will help you maintain your authority long after you’ve ranked for a particular keyword.